I was so excited when my friend Amber from Crazy Little Projects asked me to be a part of her big birthday bash that’s happening this week! I realized I hadn’t done any free printables for birthdays, so it was the perfect opportunity to create something for you. 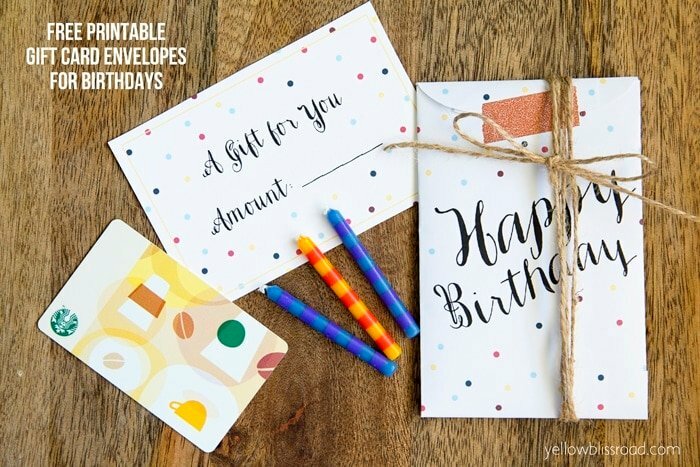 These birthday gift card envelopes are a quick and inexpensive way to dress up a boring gift card! 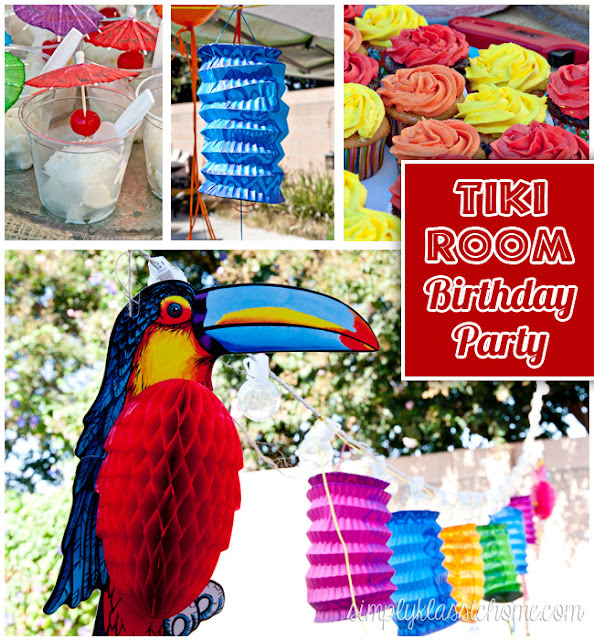 It just so happened that this week was our Kindergarten teacher’s birthday, and being the room mom and blogger, I took the opportunity to put together some fun birthday printables and recipes to share with you. Be sure to follow along to see the rest over the next couple of days. The envelopes have been pretty popular for Christmas and Valentine’s Day but they are perfect for Birthdays too! And they are super easy to put together – just follow the directions on my advent calendar post. 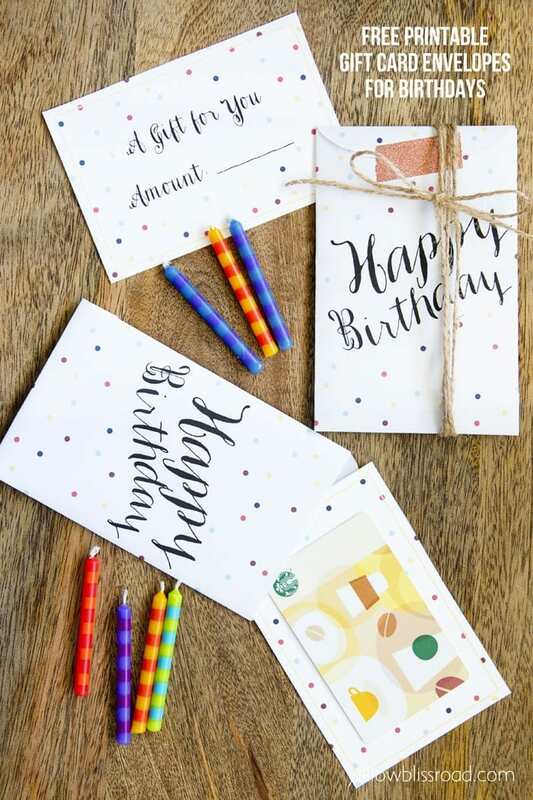 The polka dots are fun and festive and it’s easy to attach your gift card to the printable card inside. You can just tape it on or cut in the corners with an exacto knife and slip the gift card in. 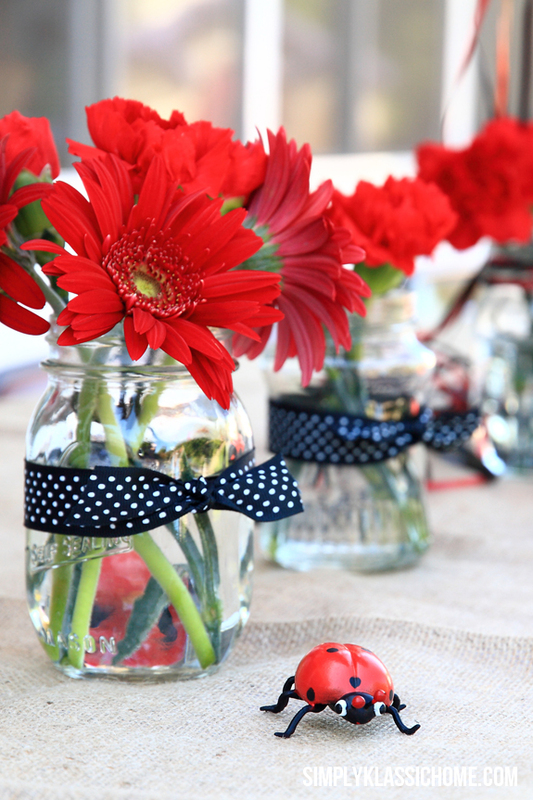 and tie with some ribbon or twine. Who wouldn’t like to receive a pretty little gift like that? 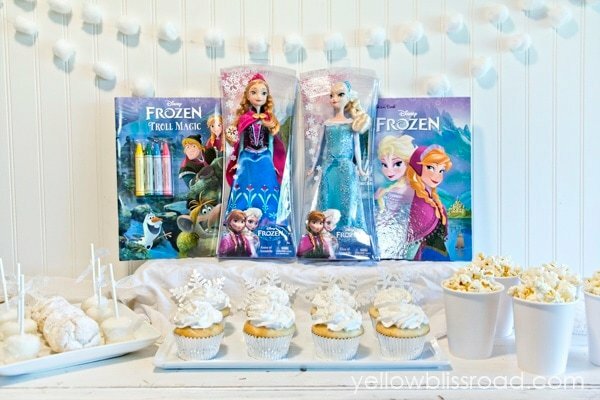 Be sure to check out Amber’s birthday bash where you’ll find other fabulous birthday ideas and printables, and a super awesome giveaway from Pick Your Plum! Help! I can’t figure out how to download these cute things!